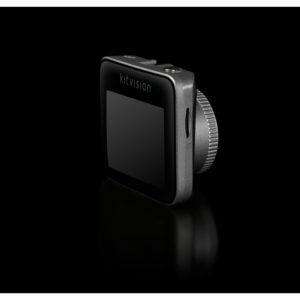 For the regular road-tripper or commuter, the Kitvision Observer HD Dash Camera records your journey automatically, whilst providing reassurance for every trip. 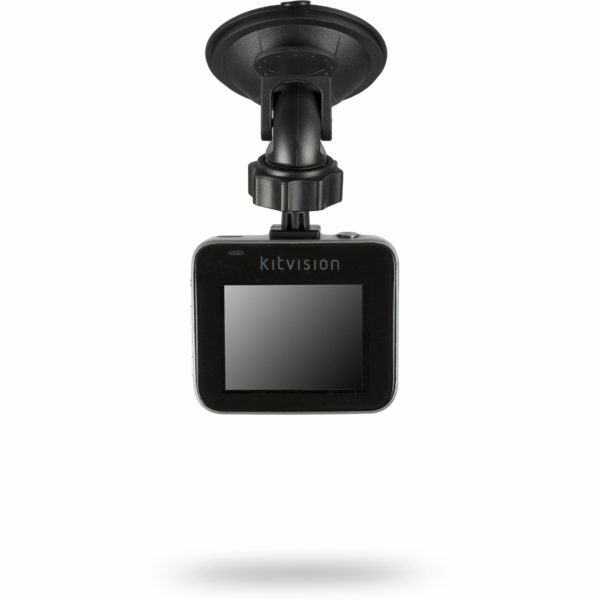 Whether you want to film your incredible car journey, or be certain that you can prove your innocence in a collision, the Kitvision Observer HD Dash Camera is packed full of trustworthy technology that will observe on your behalf providing you with instant evidence for insurers. 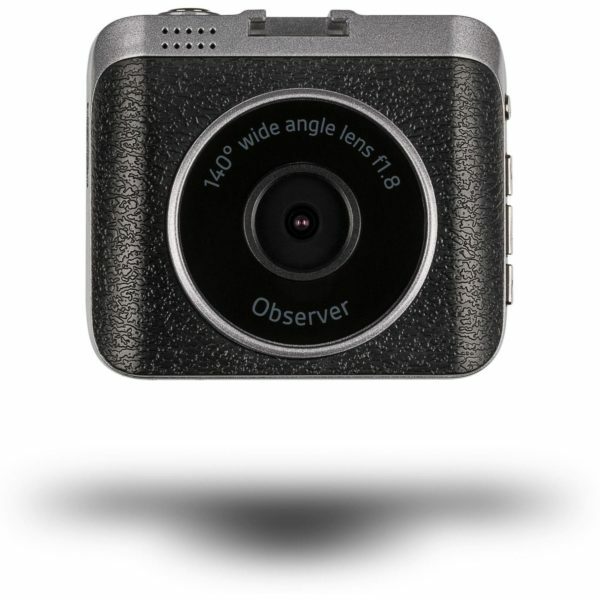 The Kitvision Observer Dash Camera makes filming your journey so simple with automatic start/stop recording that is directly linked to your car’s ignition. 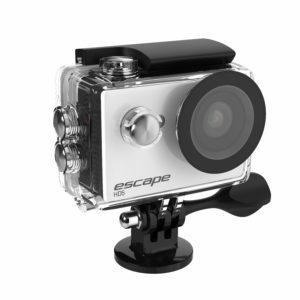 You don’t have to worry about switching it on or off when you start and finish your trip. Technology doesn’t have to be complicated. 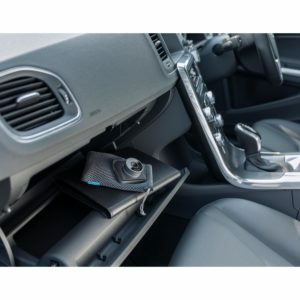 The plug and play installation system has been designed with ease of use in mind, and we’ve even included cable clips to help keep the interior of neat and tidy. 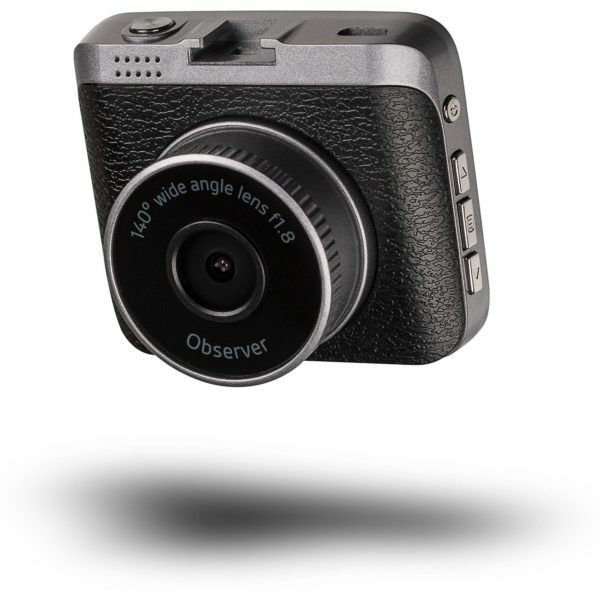 Dash cameras are perfect for using in insurance cases, so our Observer HD Dash Camera records video on a continuous loop and will automatically lock and save video files when it detects a collision with its built-in G sensor. 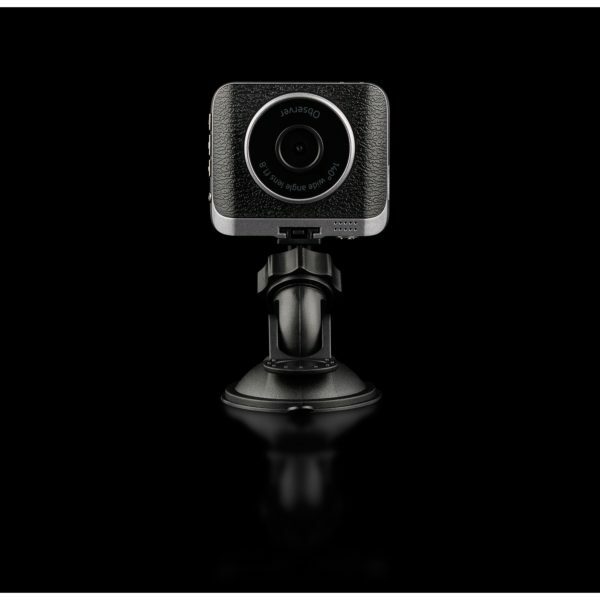 It will even save the date and time of any incident to back up your claim, and you can also save a video clip manually with a single press of a button. 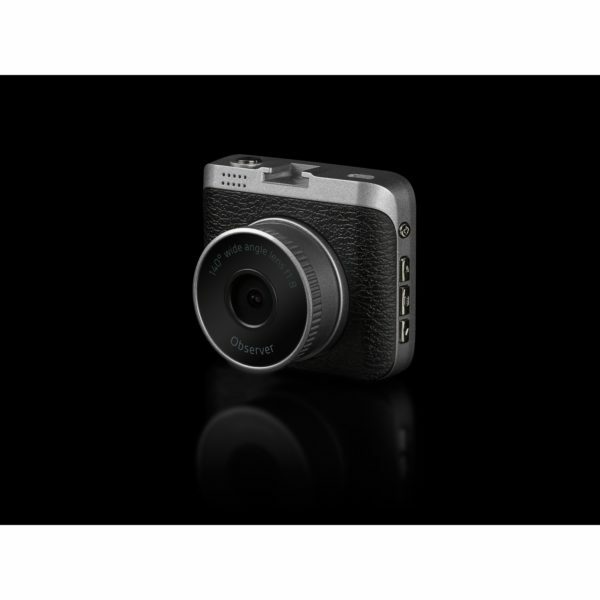 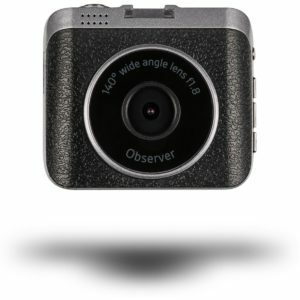 The Observer Dash Camera uses a bright lens to capture high definition video day or night which will be clear enough to identify number plates for evidence in an accident. It has the choice of two resolutions: 720P HD with a smooth 30 frames per second, or a 1080i setting with a frame rate of 15fps.